When I originally got my HTC Vive, I had no idea that it was possible to watch 3D Movies, TV Shows & Videos. It completely blew my mind when I experienced it for the first time. Therefor in this post, I’m going to show how you too can get in on the 3D Videos & Movies in VR Hype! 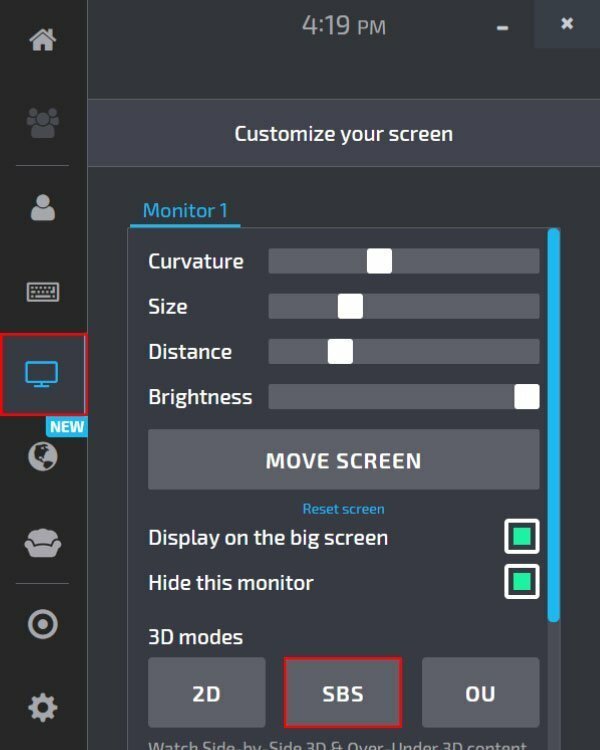 This quick guide will be for Oculus Rift & HTC Vive headsets only, as we’ll be using a program called BigScreen Beta, which I’ll talk about more below. We recently covered another VR Guide, which is how to setup Euro Truck Simulator 2 in Virtual Reality. If you’re not sure what BigScreen Beta is or you’ve never used it, you’re really missing out. In my opinion, it’s one of the best applications for Virtual Reality, and it’s completely free. It’s in the BigScreen Beta program that we’ll setup and watch all of our 3D Videos & Movies in VR. 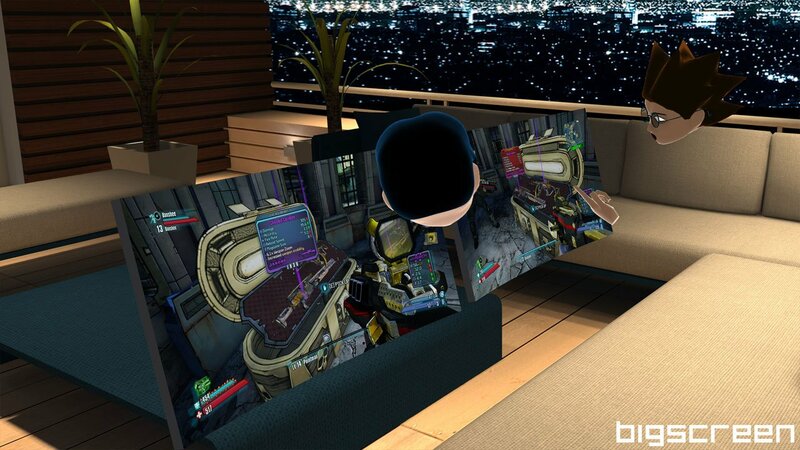 BigScreen Beta allows you to mirror your desktop into a 3D Environment such as a theatre, living room or even a balcony, where you can invite/join other players. This makes some great movie nights, LAN Parties and awesome social events too. You can also choose to just chill on your own. Applications like BigScreen Beta show just what a bright and exciting future we can expect in the future from VR. Once resolution gets higher and the FOV becomes bigger, I completely expect to be watching all of my content strictly in VR. BigScreen Beta is available for free on the Oculus Store and the Steam Store. Make sure to download it! How to watch 3D Videos & Movies in VR with BigScreen Beta. To watch 3D Content, we will be using strictly SBS 3D, which means Side by Side. We’re going to load up a test video from YouTube. I got the best experience from this YouTube video, as it had a lot of 3D Effects. Although you can find all sorts from just typing “SBS 3D” or something similar. With your headset on, open up the BigScreen Beta program and choose an environment. Open the menu interface/tablet. Usually the menu key on your controller. Make sure you have a SBS YouTube Video open and press play. It will be 2D and you’ll see the same video mirrored twice. Select “Customise your Screen” on the left, which is a monitor icon. Under 3D Modes, choose the SBS Button. Your 3D Content will now be playing on the BigScreen properly! This works for all SBS Content, including Movies & TV Shows. You’ll often find multiplayer lobbies too hosting some 3D Movies, so you can go jump in with them.